In my angriest moments while writing about music I turn my fury on vacuous popular music that expresses nothing of value. However there are phases or moments when a pop song touches my strings and remains etched for – say longer than the usual 2 minutes. 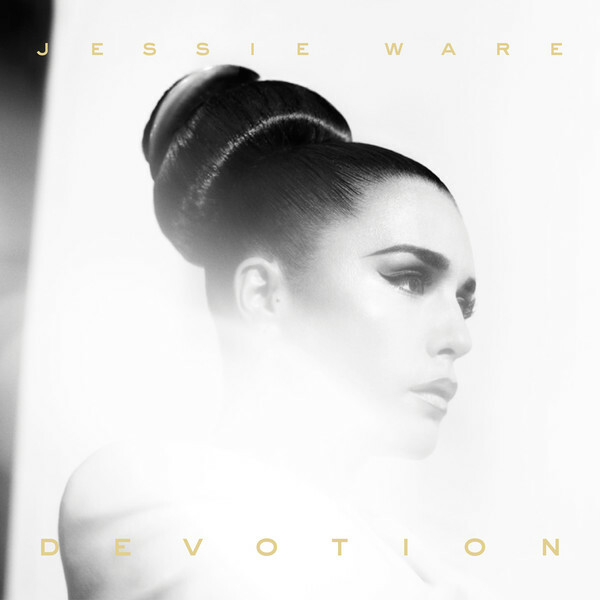 Jessie Ware has stuck with me for months now – alongside all the chest thumping and head banging – I have been listening to Devotion – firstly because this is very aesthetically pleasing. The production smooths over rough edges and lets the synths shine and allows the vocals (of a rich, deep hue) to flow seamlessly along with the electronic beats and rhythms; the vocals are as smooth as one of the synths and almost one with the music. Ware never tries to show off her voice at the expense of the music (She ain’t no Mariah Carey, for sure). It is a very integrated, unified album. It feels whole. It doesn’t sound like a collection of singles bunched together so that they could sell a cd. However the most important reason that this clicked for me though is because it doesn’t feel empty and fake – though Ware doesn’t use obvious emotional pop music cues to evoke or mimic a certain feeling or mood – in fact there are heavy techno – house – electronica influences (Moby, anybody?) which are not directly heart stirring like a simple combination of a few major chords would be – but it works – because of something intangible – under the surface – something subtle. A soft, tender record meant for delicate summer evenings – maybe embellished with a glass of red wine – in the arms of a suitable companion. Recommended Tracks – Wildest Moments (Yes, this is the song that Durex is using for their condom ads), Running, No To Love, Night Light. Tags: 2012, Baba T, Devotion, Jessie Ware, Music, Music Reviews, Pop. Bookmark the permalink.